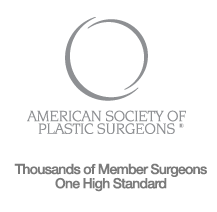 Dr. Oppenheimer will be at your disposal in a moment's notice to discuss any and all topics in plastic surgery. He has been featured on Entravision, Fox News, Orlando Lifestyle Magazine, and more! Call or email us to schedule a spot at the drop of a hat. We will meet your deadline!